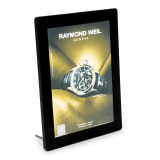 Our Backlit Display Printed Posters are a specially printed insert that work perfectly in backlit LED displays. Other sizes are available on request and may be subject to minimum order quantities. 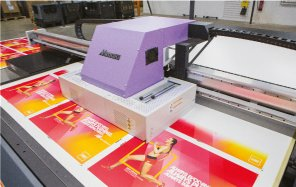 We print onto Duratrans which is a purpose designed paper that allows just the right amount of light to pass through to create a crystal clear image. 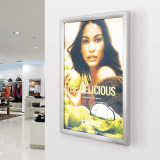 Duratrans is short for durable transparency and has a translucent base, perfect for backlit LED displays. Do you produce the artwork? 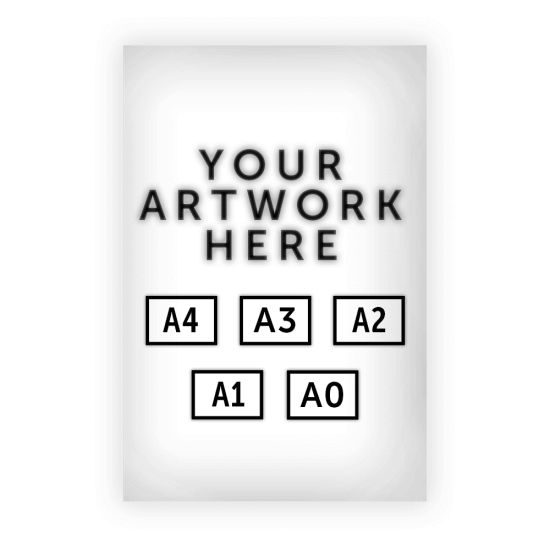 We currently do not produce any artwork, you must provide your own chosen graphic. 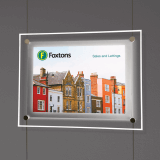 We have created a simple system that allows you to simply transfer your design to us. Once you have placed your order, you will receive an email with further instructions on how to upload your artwork to us. Does my artwork have to be saved a certain way? Yes. 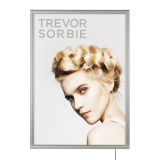 We will only accept files saved in CMYK format as a high resolution PDF, TIF, EPS or JPG. What is the delivery time on prints? 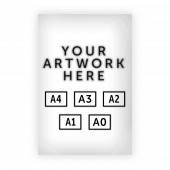 Once your artwork has been approved, your poster will be with you within 2-3 working days.